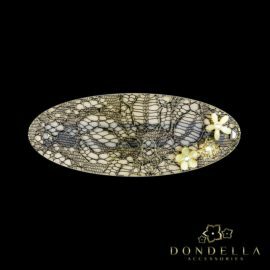 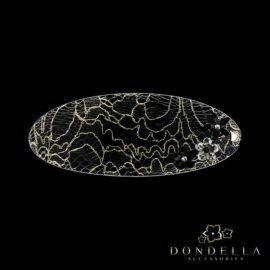 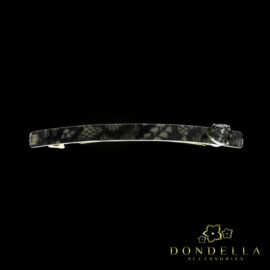 Exclusive Dondella hair accessories are handcrafted in France. 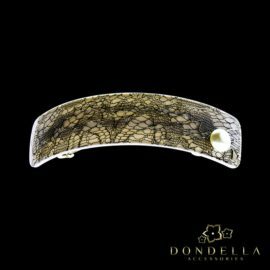 In designing the jewellery, special attention is paid to the choice of materials and method of production. 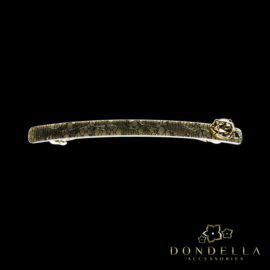 manufacturers of luxury sunglasses in the world. 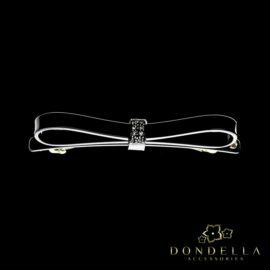 but is the result of a time-consuming polishing process. 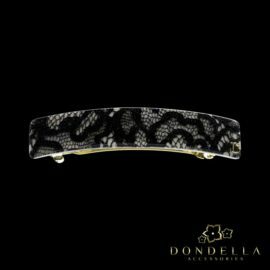 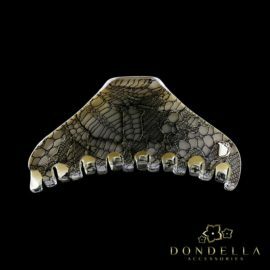 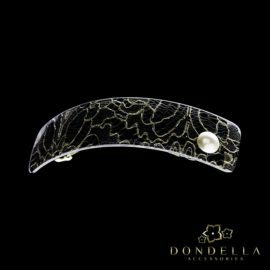 Dondella hair accessories an elegant finish. 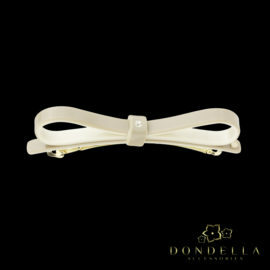 and add a sense of festivity on special occasions.